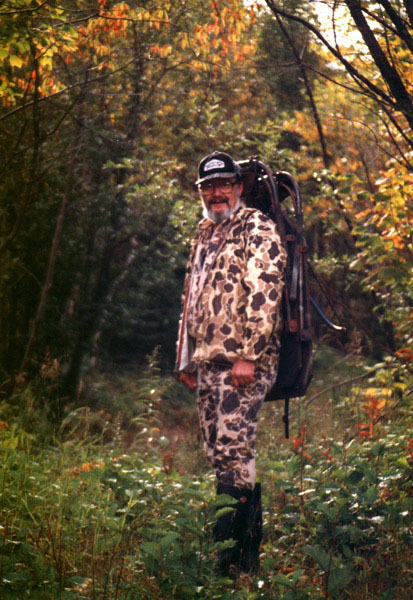 Doc studying an antler rub in the 1980's. 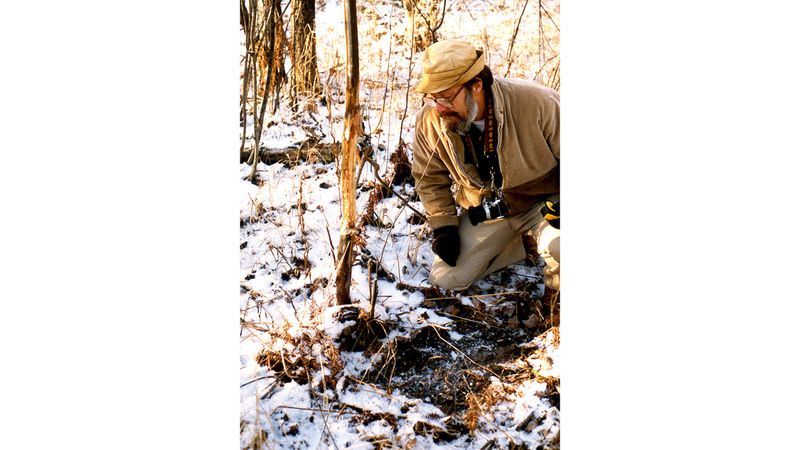 Though antler rubs are among the most recognized of signs made by white-tailed deer, except for the fact that they provide absolute evidence of the presence of antlered bucks in any area, they remain among the least understood of deer signs. Beginning the end of next month, white-tailed bucks have a number of reasons for rubbing bark from tree trunks with their antlers. 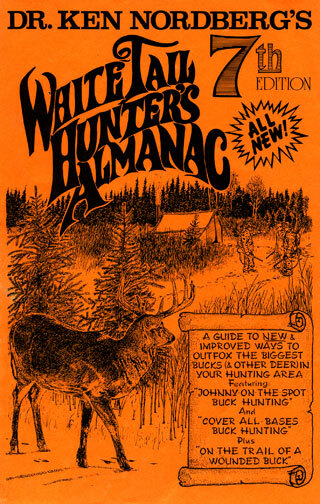 Recognizing these reasons can contribute significantly to buck hunting success. A big buck shedding his velvet. The first reason is mostly a matter of getting rid of flies and wasps swarming on the deteriorating tissues (velvet) covering their newly developed (fully calcified) antlers. This deterioration begins after the flow of blood to velvet shuts down in late August. It’s a troubling time for bucks. Though they are anxious to rid themselves of the smell attracting flying, meat-eating tormentors, their velvet is still highly sensitive. After a day or two, they can tolerate it no longer and suddenly rush to a small-diameter tree-trunk, or a clump of them (small enough to rub velvet from sharp angles in their antlers), typically within their bedding areas. Initially, they’ll quickly rub off about 80% of the bloody velvet. In an attempt to finish the job, they will then vigorously swing their antlers from side to side in deep grasses or other vegetation. It generally takes several days of diligent rubbing, however, to completely free their antlers of smelly velvet. An antler rub of a young buck. A month or so later, all antlered bucks, including yearlings, begin rubbing their antlers on tree trucks to mark their intended breeding ranges. Beginning then, they not only remove bark to create brightly colored sign posts easily spotted by other bucks, but they deposit acrid musk to their rubs oozing from glands located in their scalps between their antlers, easily smelled by other bucks. 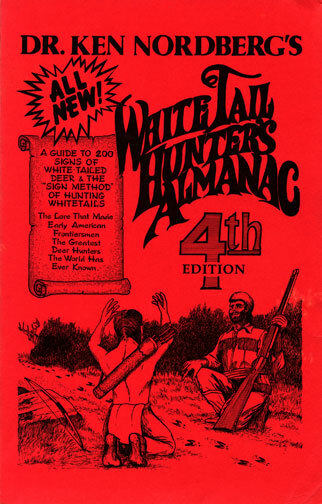 Meanwhile, however, all antler bucks in each square-mile or two have been engaging in battle – shoving matches with antlers engaged – to determine which of them is strongest, most aggressive and has the most formidable antlers, the ultimate winner becoming the dominant buck that will breed all does in heat within its established breeding area until it sheds its antlers in late December. 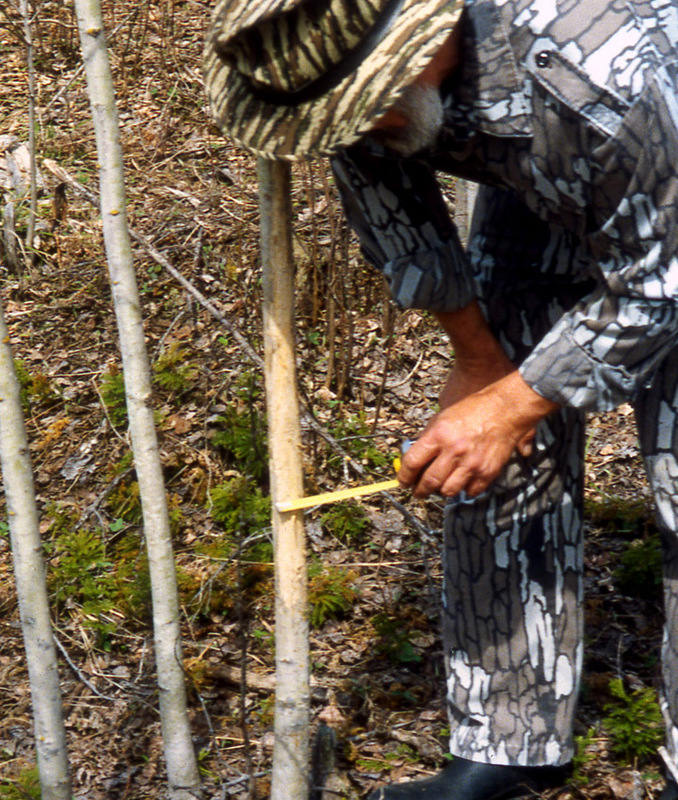 Doc measuring a large antler rub made by a large, dominant buck. 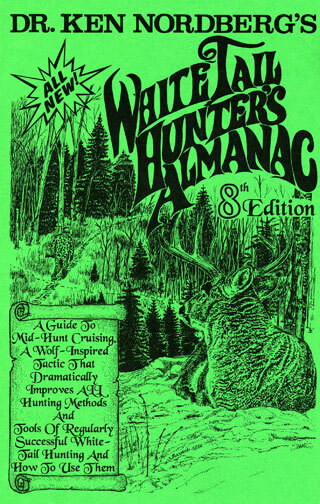 During this period, diameters of most tree trunks upon which antlered bucks make rubs reflects their sizes (weights) and relative position in the local pecking order of bucks. Upon beginning the process of making a rub, or renewing one (which is common), bucks typically begin displaying temper (as while battling another buck). To win the mock battle, the woody victim must bend but not break (not lose its intended purpose). Yearling bucks typically prefer rubbing on tree trunks an inch or less in diameter, 2-1/2 year-old bucks on trunks 1-1/2 to 2-1/2 inches in diameter and bucks 3-1/2 to 6-1/2 year-olds on trunks 3-5 inches in diameter. 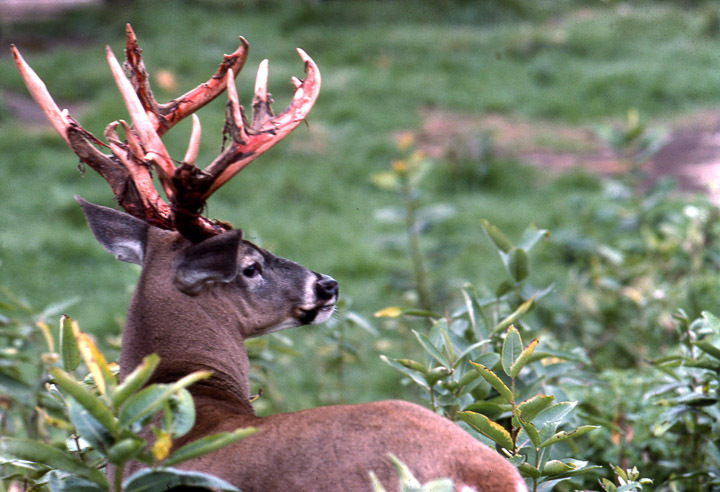 Occasionally, dominant bucks in their prime will make rubs on much larger tree trunks, sometimes even stripping off a number of branches in the process. Some big bucks prefer stripping bark from clumps of smaller-diameter tree trunks. Unseasonably warm weather will generally reduce the number of larger-diameter, freshly-made rubs found in October and early November. 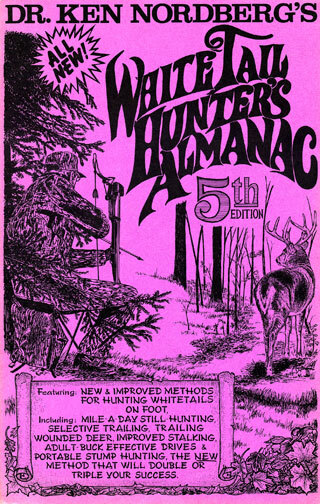 Where deer numbers are low, dominant bucks are less inclined to make great numbers of rubs as well. Some older bucks to not make many rubs under any conditions. Some younger adult bucks (2-1/2 years of age or older), likely future dominant bucks, will make a considerable number of rubs in small, off-range areas where they temporary find refuge from raging dominant bucks while breeding is in progress. As the primary breeding phase of the rut in November draws near (when 85% of does are bred), dominant bucks commonly make a considerable number (12–30) of rubs in their 1–3 acre bedding areas (an identifying sign of buck bedding areas), the largest of which aid (along with sizes of tracks, droppings and beds) in revealing the relative sizes of the bucks. Some older bucks seem to enjoy making antler rubs more than other bucks and continue marking tree trunks until well into December where they serve no useful purpose. 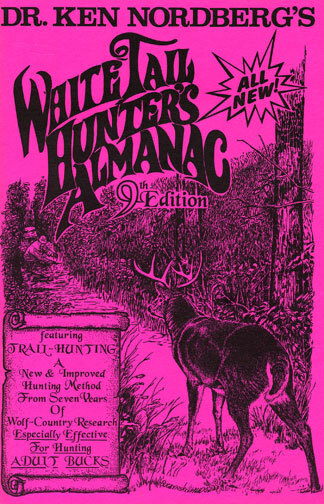 Wherever freshly-made rubs are found during a hunting season , you are locating in an area currently frequented by an antlered buck. 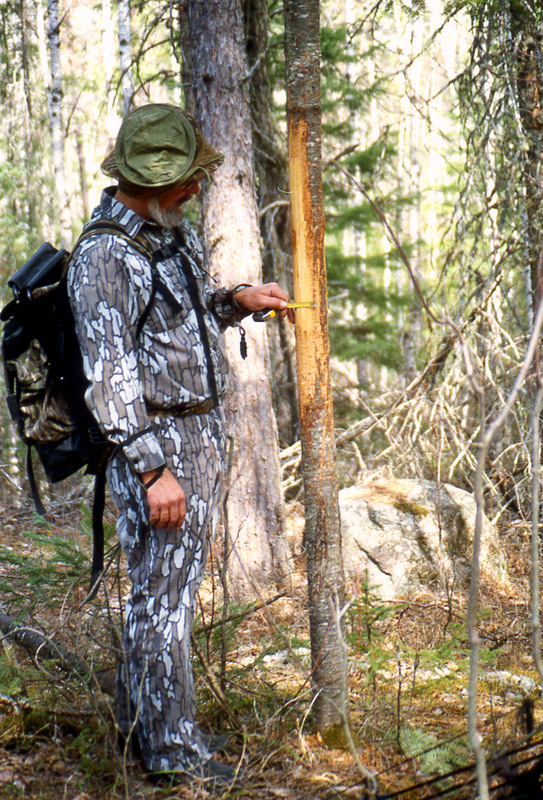 While hunting in November, never ignore a rub on a tree trunk, whatever its size, that is freshly fractured or broken off. 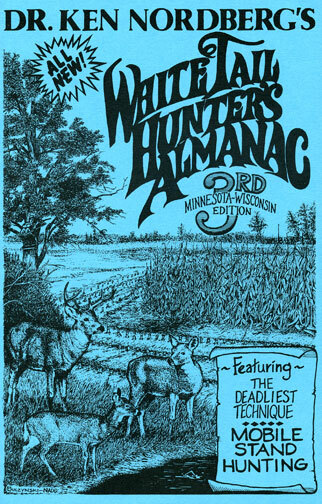 It was made by an enraged dominant buck accompanying a doe in heat being shadowed by one or more other bucks. They’re somewhere near, maybe very near.